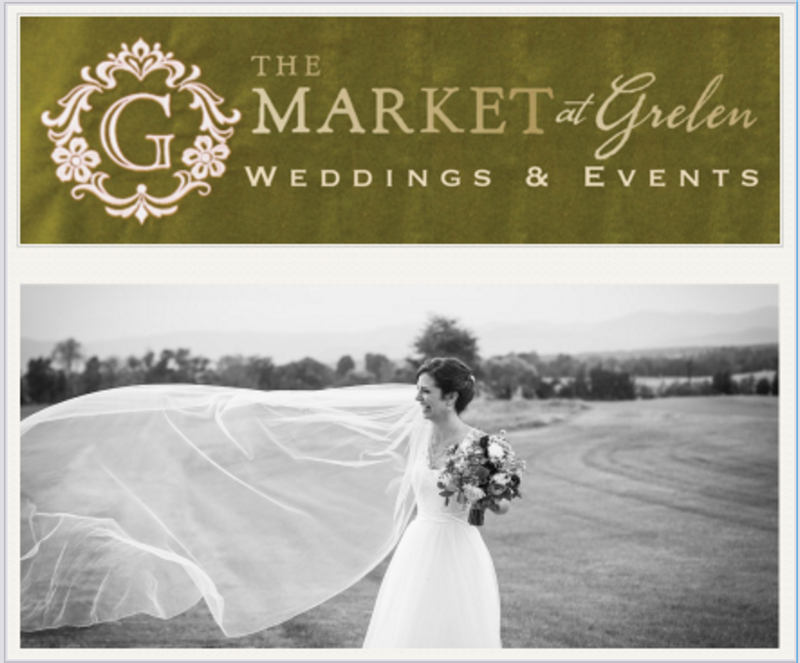 The Market at Grelen, Inc. Located near James Madison's Montpelier and approximately one hour from the greater Richmond area and 1.5 hours from Washington, DC making it a very convenient day trip. Depending on where you live in Charlottesville, it's an easy 25 to 45 minute drive and only 30 minutes from downtown C'ville. E-mail Amanda to schedule your tour!